Multi-color Resin drip tips for the Aspire Cleito Tanks. Each one is a unique combination of colors. 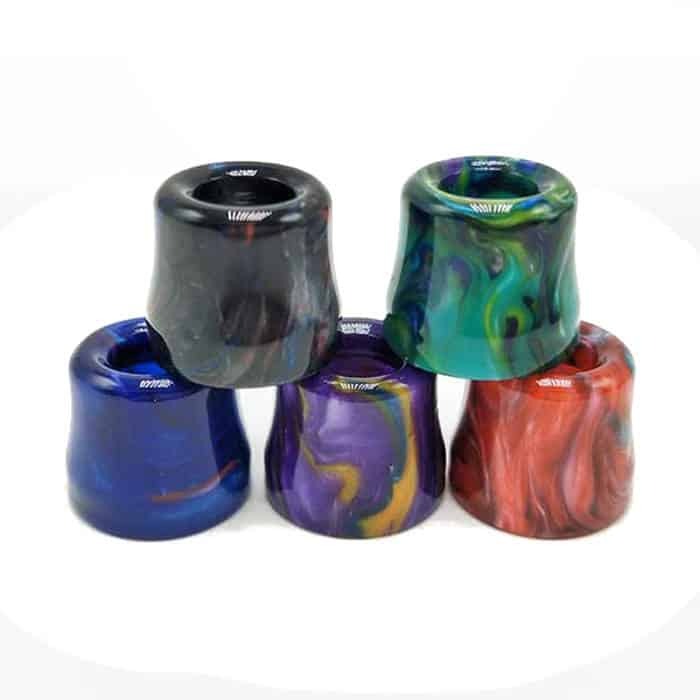 This drip tip is made from resin and will be shipped in random color (one piece).